Build your dream project with our natural and engineered stone countertops. Add a stunning natural stone to your kitchen, bathroom, fireplace surround, and bar. Both granite and marble have been sought after for centuries for their beautiful qualities, unique to every slab. 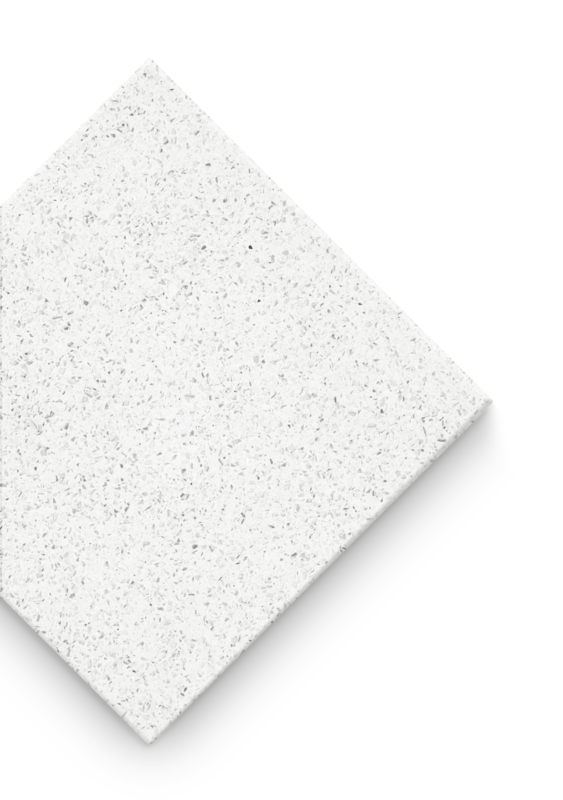 Elevate your kitchen and bathroom countertops with a highly durable and elegant stone. 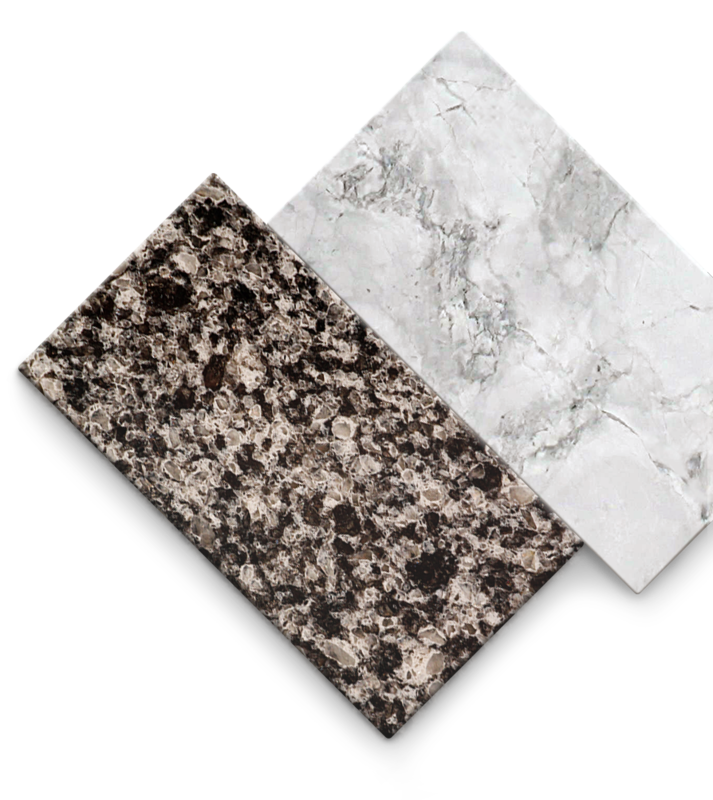 Quartz countertops are available in a variety of colours to match your vision. 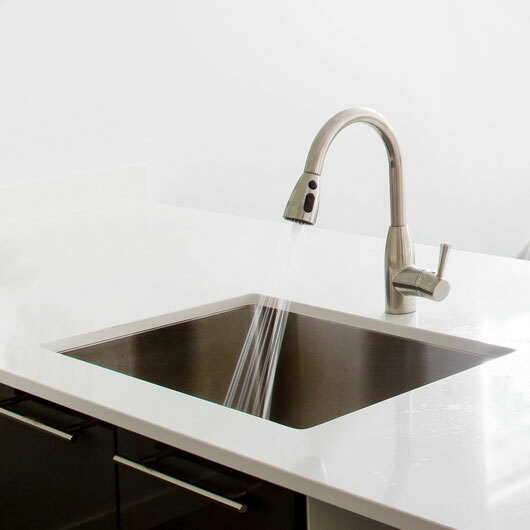 Explore our wide selection of certified sinks for different tastes and price points. Choose from stainless steel and satin finishes. Keep your stone countertops looking like the day it was installed. Our products clean, seal, and protect so you'll enjoy your countertops for decades.